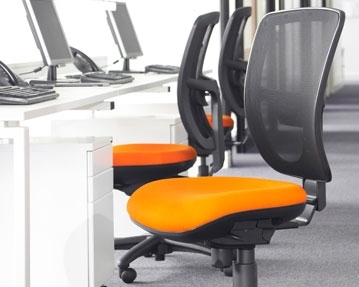 As well as looking superb, our mesh office chairs are highly practical. 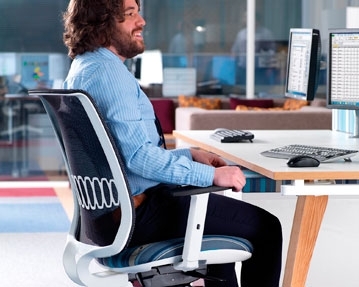 Designed to allow greater airflow to help users stay cool throughout the day, they promote maximum comfort. We offer an eclectic range of these products and should have models that suit your workspace perfectly. 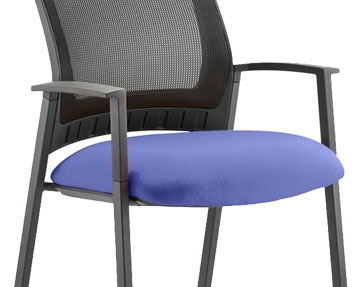 Our variety of operator mesh chairs come with features such as gas height adjustments, weight tension controls and fully reclining tilt locks. They also rest on castors for total ease of movement. Take your pick from a wide range of shapes and styles, and you can also select colours ranging from traditional black to vibrant raspberry or lime green. 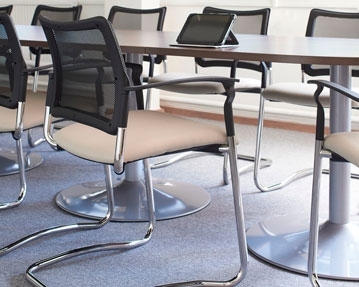 For the ultimate in luxury, our executive mesh chairs are hard to beat. Choose from a range of materials, including models featuring leather surrounds and deep padded leather seats complete with waterfall fronts. 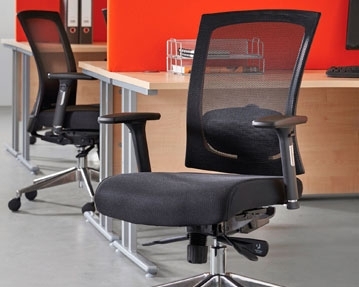 We also offer a variety of designer ergonomic mesh office chairs that are guaranteed to make a style statement in your office. 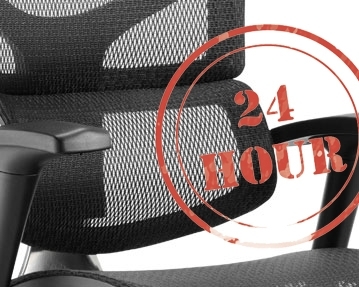 If you’re after mesh chairs that are suitable for heavy usage, take a look at our 24 hour mesh chairs featuring ergonomic high mesh backs, headrests and adjustable lumbar support. Whichever models you go for, you will benefit from our high-quality office chairs that looks the part and stands the test of time.